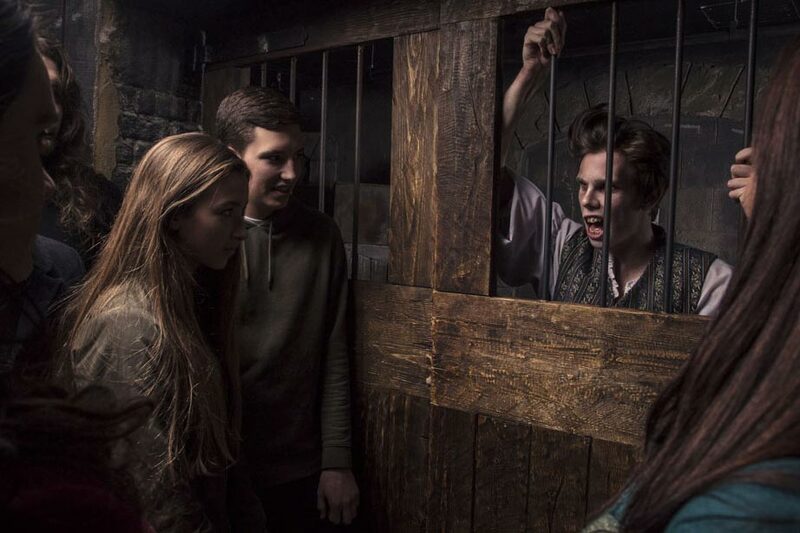 The London Dungeon, one of the UK’s most iconic attractions, has reinvented itself now as a bigger, bolder and better attraction in the vast underground vaults of County Hall on the South Bank, next to the EDF Energy London Eye. 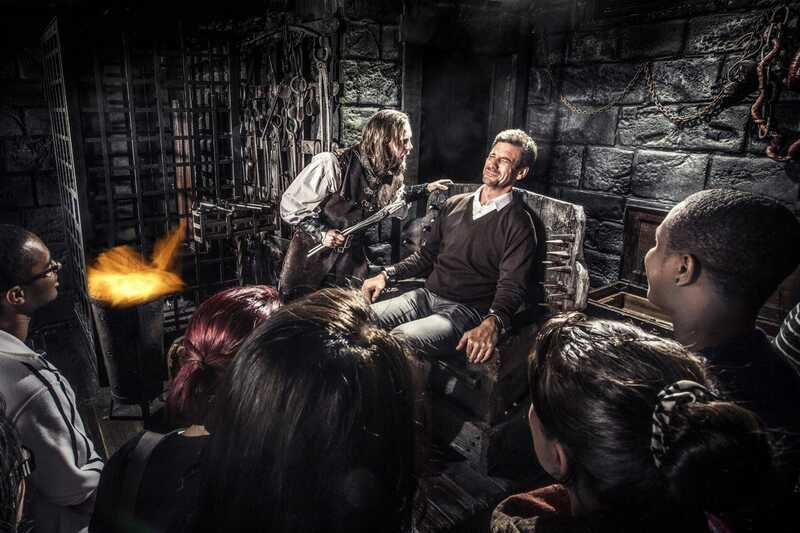 The all new multi-million pound attraction will bring 1000 years of authentic London history to life with a unique mix of talented live actors performing in scarily funny shows, stunning special effects, edge of your seat surprises and two exciting thrill rides. 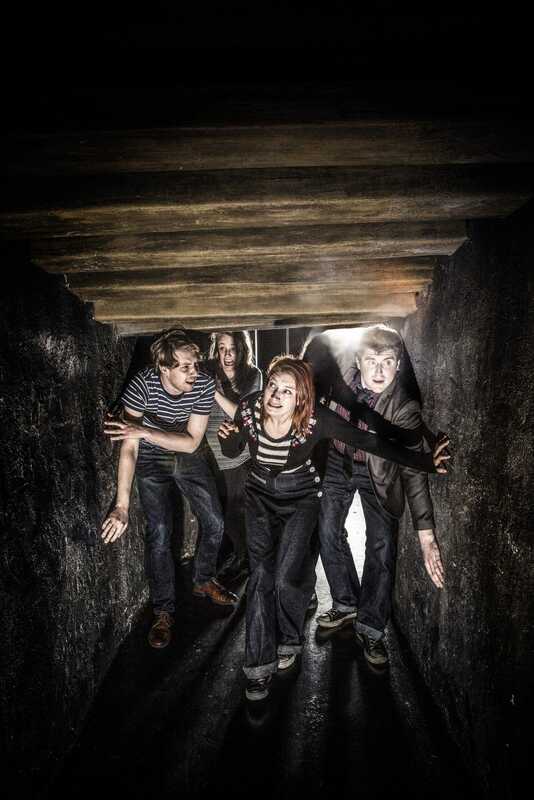 Guests will embark on a journey through a dramatic London landscape going back ten centuries. 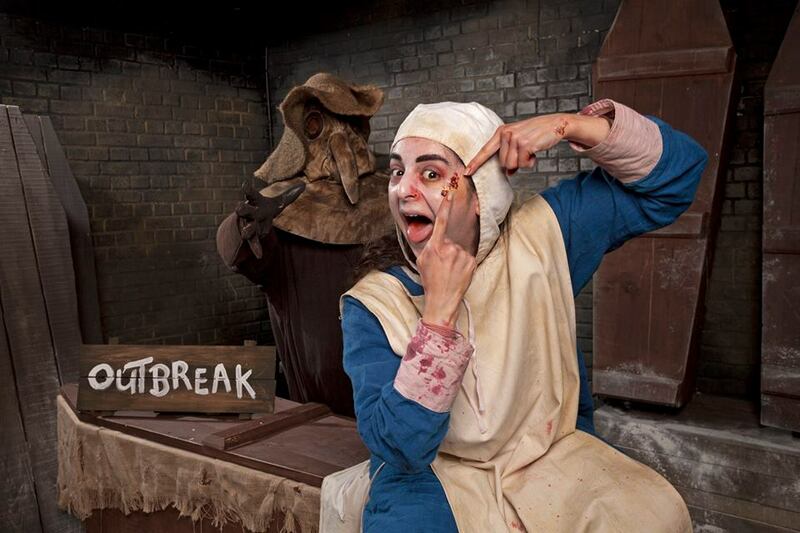 They will be guided through ghastly plague-ridden streets, witness Guy Fawkes’ dramatic plot to blow up Parliament, travel back to Jack the Ripper’s bleak Whitechapel and walk beneath London’s foreboding medieval gates. There are new shows and rides which are more dramatic and surprising than ever, new funnier scripts, more theatrical costumes and styling and more talented actors to play even more colourful villains and blaggards.